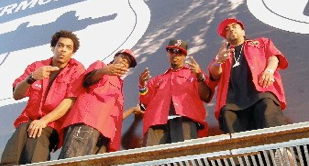 START PEACE is a mesmerizing song performed by 4Peace - a group made up of four top rap and R&B artists. Tony Bennis of Synergy Media Partners produced the music video which was shot throughout Boston including on the Stop Handgun Violence billboard. The video earned a Human Rights Foundation award from Reebok. Boston Cares came to Synergy Media Partners requesting a video highlighting the eight recipients of their 2011 volunteer service awards. Above is an abbreviated version of the Boston Cares awards honorees video. shortly after Jackson’s death. 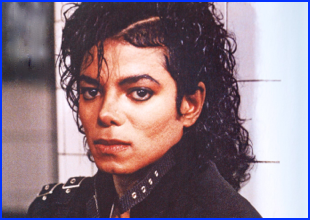 The video has both popular and rare footage of Michael that very clearly matches the lyrics and the music. See the music video to the left. his extremely popular stage performance classes at the Berklee College of Music, and doing the activities he loves to do - like flying his single engine plane where he sometimes finds the inspiration for writing songs. 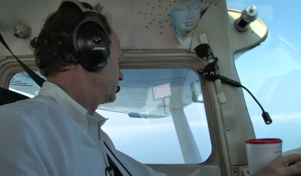 Above is the video Livingston Taylor Dreams To Fly. attitude designed to empower other youth in their neighborhood to make choices that will lead to a positive life. The video, created by Synergy Media Partners, was presented at Teen Empowerment’s annual Celebration of Hope and Caring - their annual fundraising event. It’s a powerful look into these amazing teens and how, with a little bit of the special support from Teen Empowerment, they can turn their lives around and positively impact the lives of thousands of other youth. See the video above.